To get ahead in today’s competitive economy, the most important thing to keep in mind is to Mind Your Business. 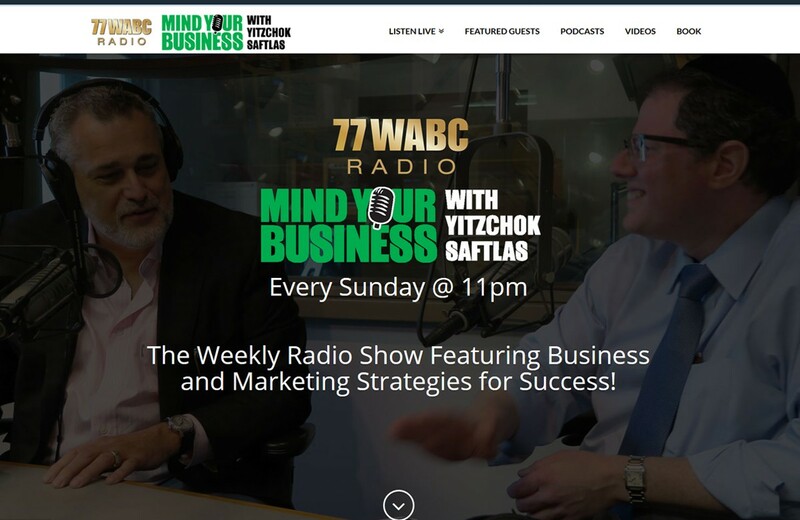 Our creative team developed a way to showcase the vast wealth of incredible content available from this premier radio show featured on 77WABC. 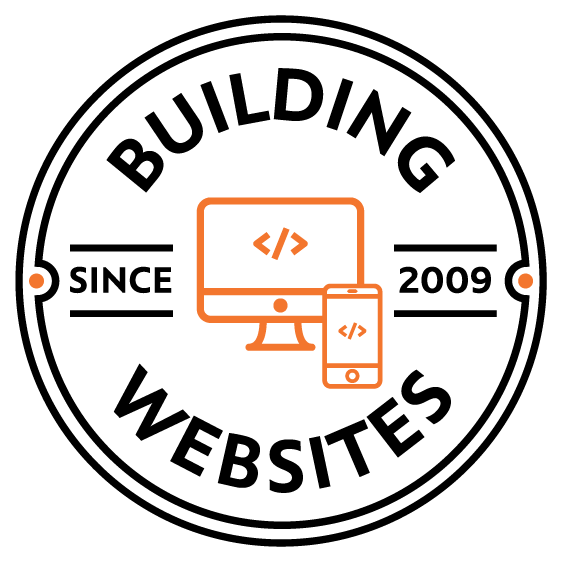 Colorful interface, considered design and place to listen live and view highlights videos and podcasts from interviews with c-level execs create an all-around better business experience…bringing you winning strategies to help you get ahead of the game!